About 11pm of the 31st December Spanish people are use to watch a program of humor runned by any famous humorist. During several years that special program has been prepared by José Mota, who makes parody about the news of the year. I post for you an sketch of the program of 2016 where a head master of an school explains the teachers how to adjust the budget. 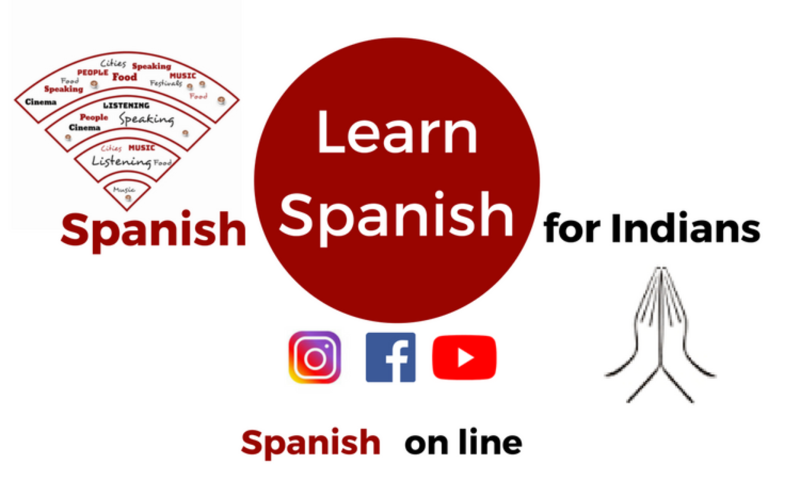 Ready to learn new words, second meaning, Spanish humor?